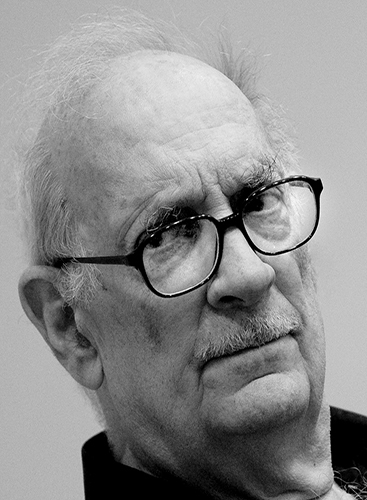 As we approach George Crumb’s 90th birthday in October, the Chamber Music Society of Lincoln Center is set to kick off the musical celebrations this weekend! On Sunday, April 14th and Tuesday, April 16th, the Chamber Music Society will presented a two-part concert series dedicated to the celebration of Crumb’s music. Sunday’s program will include Three Early Songs, Four Nocturnes (Night Music II), American Songbook III: Unto the Hills, Processional,Vox Balaenae (Voice of the Whale), and the world premiere of KRONOS-KRYPTOS, a piece for percussion quintet that has been co-commissioned by the Chamber Music Society of Lincoln Center and the Irving and Verna Fine Fund in the Library of Congress. Tuesday’s program will include The Ghosts of Alhambra (Spanish Songbook I),Black Angels (Thirteen Images from the Dark Land) and Music for a Summer Evening (Makrokosmos III). On Thursday, April 18th the Chamber Music Society will be performing at the Library of Congress with a program consisting of classic and lesser known 20th century music as well as another performance of KRONOS-KRYPTOS. While you are waiting for those concerts, take a look at the New York Times piece written on April 11, 2019 for more information about the concert series and the life of George Crumb!